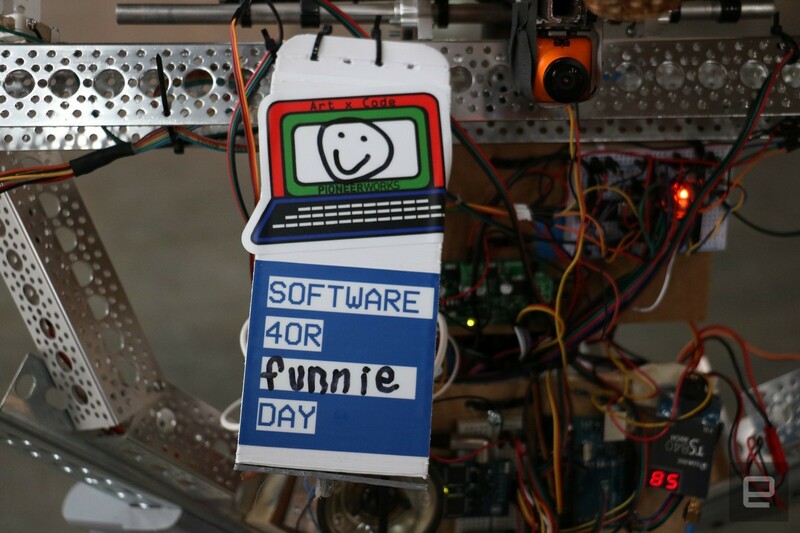 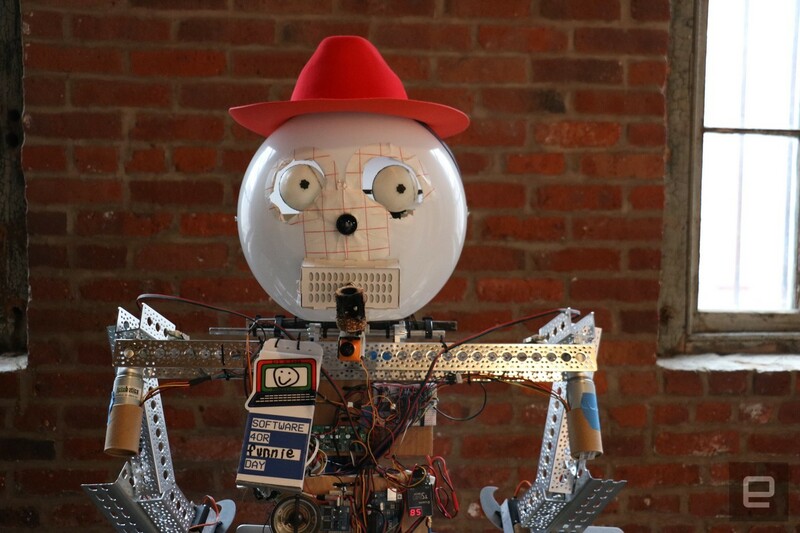 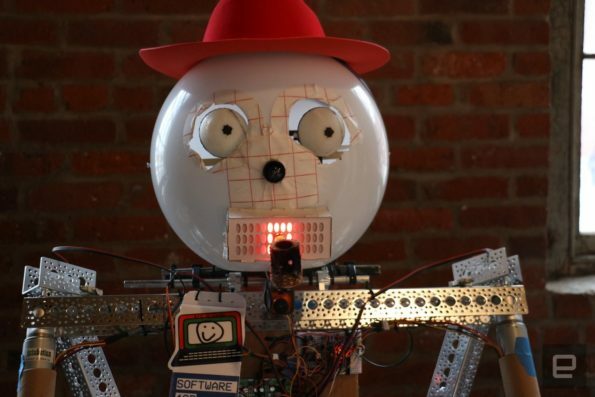 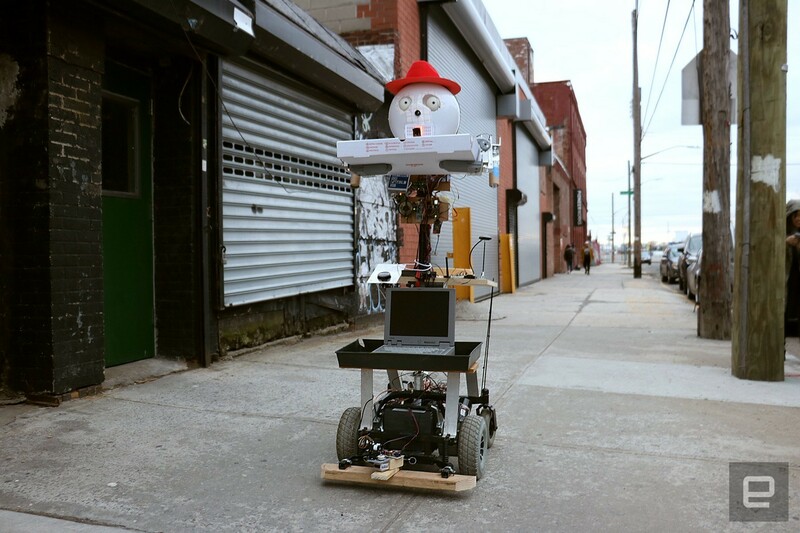 This is Funnie the Fundroid, a beer and pizza delivering robot created by Pioneer Works of Brooklyn. 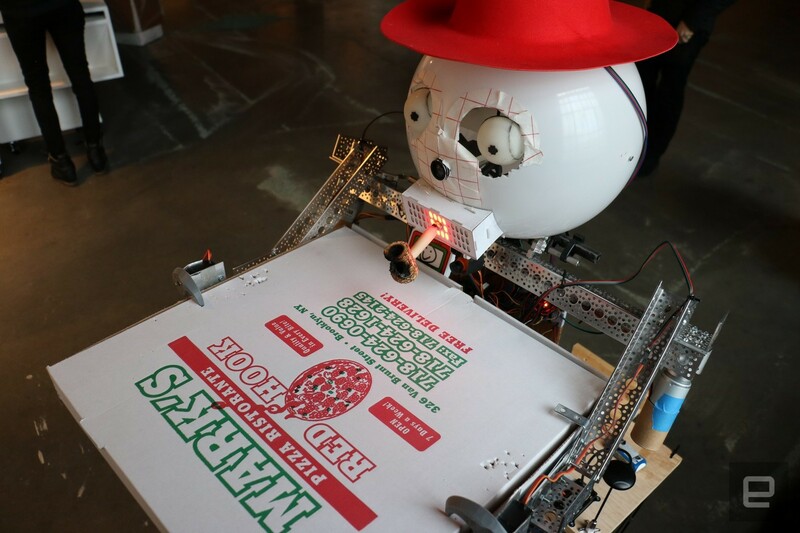 They built and programed the bot to take itself to the necessary shops, then order, pay, and deliver the goods. 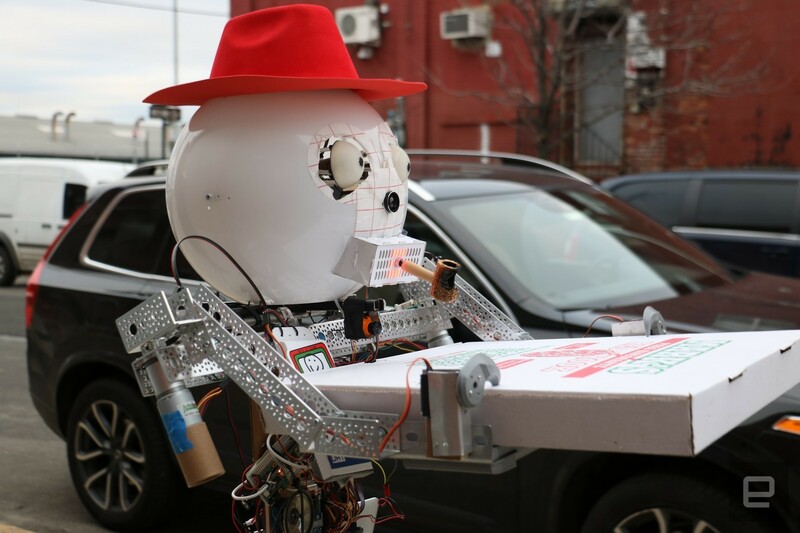 Unfortunately Funnie isn’t going to be available to the masses anytime soon, but it’s comforting to know there’s a pizza and beer delivering robot out there, somewhere.